Join us for fellowship, talks, and workshops designed to empower you to help others enter into deeper life with God. 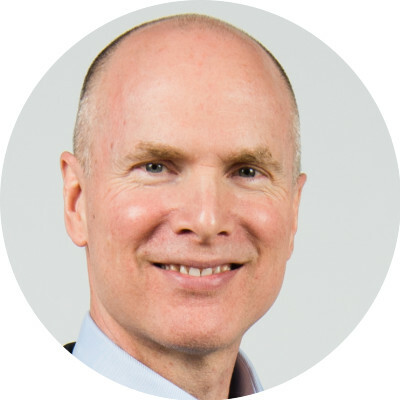 Richard Foster is the founder of Renovaré and author of seven books, including Celebration of Discipline, PRAYER: Finding the Heart's True Home, Streams of Living Water, and Sanctuary of the Soul. Richard and his wife, Carolynn, live near Denver, Colorado. 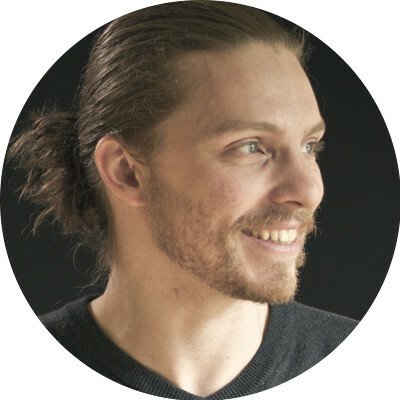 Nathan Foster is Director of Community Life for Renovaré. Author of The Making of an Ordinary Saint: My Journey from Frustration to Joy with the Spiritual Disciplines and Wisdom Chaser: Finding My Father at 14,000 Feet. Nathan lives in Florida with his wife and two children and plays bass for the band, Istra Blue. 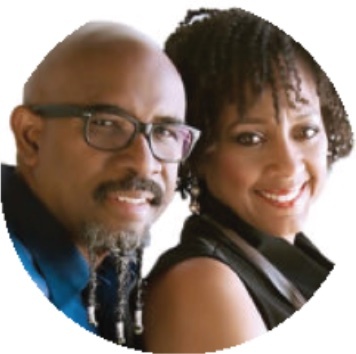 Juanita and Rudy Rasmus are co-pastors of the St. John’s United Methodist Church in Houston, Texas. Juanita helped launch The Art Project Houston, which is a therapeutic art program for the homeless and the hungry of Houston; she is also a spiritual director and has a presence in the blogging community. Rudy’s books include TOUCH: Pressing Against the Wounds of a Broken World and Jesus Insurgency: The Church Revolution from the Edge. Miriam (Mimi) Dixon is senior pastor of First Presbyterian Church of Golden, Colorado, where she has served since 1985. Mimi actively promotes Christian spiritual formation, crediting Richard Foster and Dallas Willard for their influence in her life and ministry. Chris Hall serves as president of Renovaré. 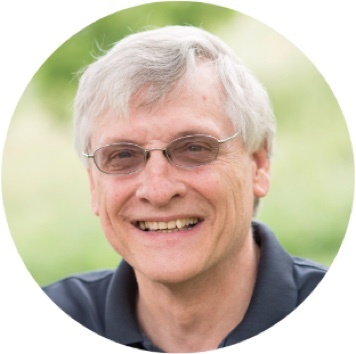 He is author of The Mystery of God (with Steven D. Boyer), Reading Scripture with the Church Fathers, Learning Theology with the Church Fathers, Worshiping with the Church Fathers, and The Trinity (with Roger Olson). Chris and his wife Debbie reside in Philadelphia. 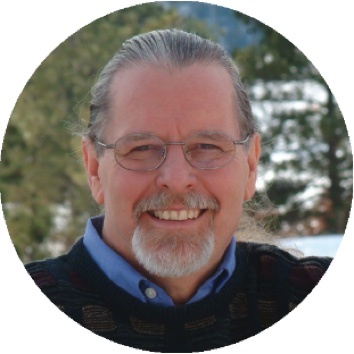 Paul Anderson is professor of biblical and Quaker studies at George Fox University. 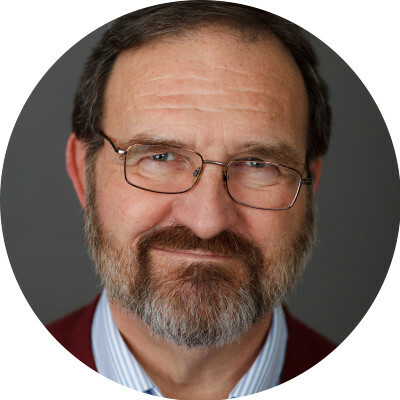 A co-founder of the John, Jesus, and History Project, his books include The Riddles of the Fourth Gospel: An Introduction to John and Following Jesus: The Heart of Faith and Practice. 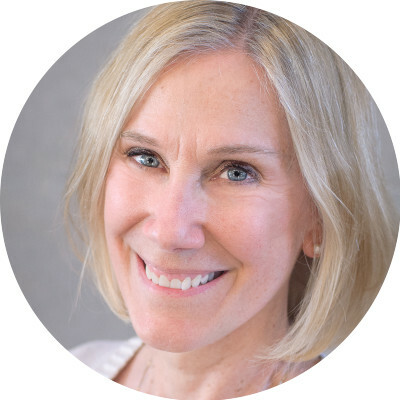 Lacy Finn Borgo teaches and provides spiritual direction for the Renovaré Institute. 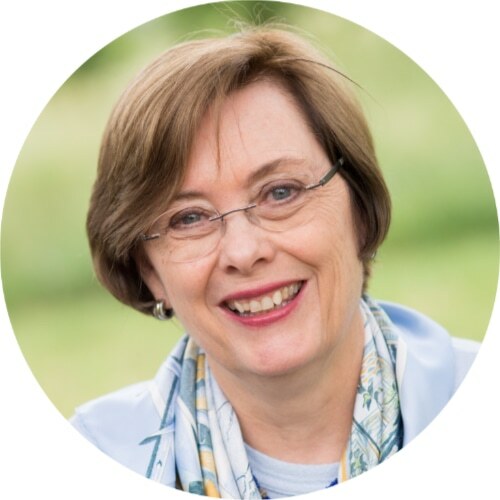 She is the author of Life with God for Children: A Curriculum for the Spiritual Formation of Children and Good Dirt: A Devotional for the Spiritual Formation of Families. 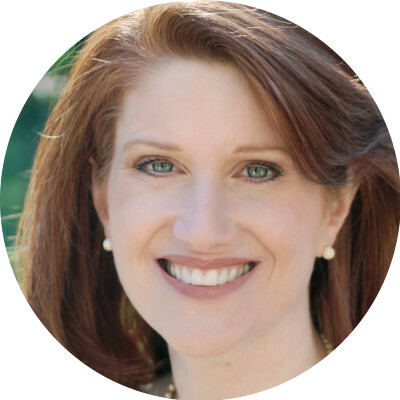 Margaret Campbell is a member of the Renovaré Board of Trustees and Ministry Team. Margaret leads retreats and teaches on prayer and spiritual formation. With her husband, Justin, she leads Wellspring, a ten-month intensive leadership-training course focused on discipleship. 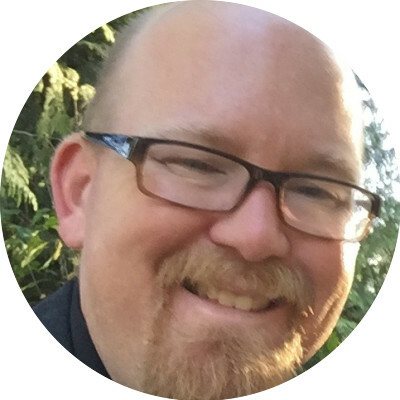 Joseph Clair is director of the William Penn Honors Program and assistant professor of religious studies at George Fox University. He is the author of Discerning the Good in the Letters and Sermons of Augustine and On Education, Formation, Citizenship, and the Lost Purpose of Learning. Dominic Done is lead pastor of Westside a Jesus Church in Portland, Oregon. Dominic previously served as a missionary in the South Pacific islands of Vanuatu and at an orphanage for disabled children in Mexico. 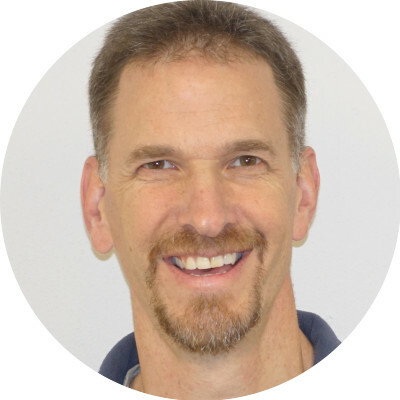 Steve Fawver is pastor of the Newberg Emerging Friends Church. 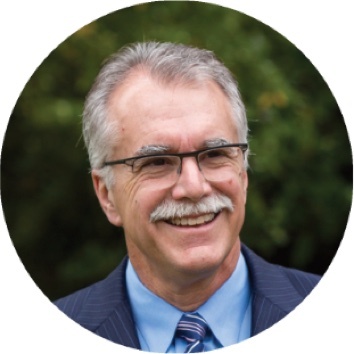 He is a frequent retreat leader and is often sought out for spiritual direction, given his passion to help people pay attention to God, listen to Christ, and develop deeper lives of prayer. Lon Fendall is Emeritus Associate Professor of History and Political Science at George Fox University, where he also served as Dean of Undergraduate Studies. He also served in administrative leadership at Wilmington and Tabor Colleges and was a staff member for Senator Mark Hatfield. Bill Jolliff is professor of English at George Fox University. 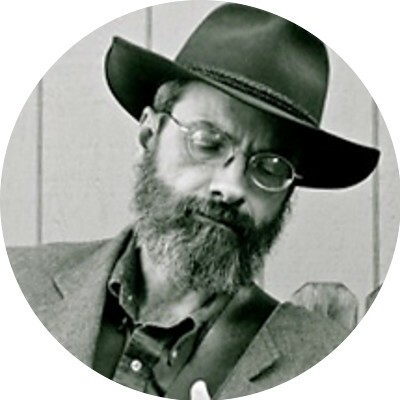 As a poet, songwriter, and peace activist, his publications include The Poetry of John Greenleaf Whittier, Twisted Shades of Light, and Whatever Was Ripe; his recordings are available online. 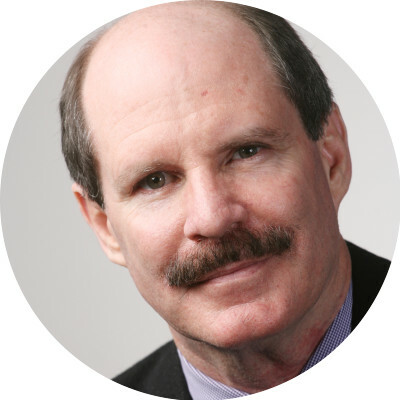 Howard Macy is professor emeritus of religion and biblical studies at George Fox University. 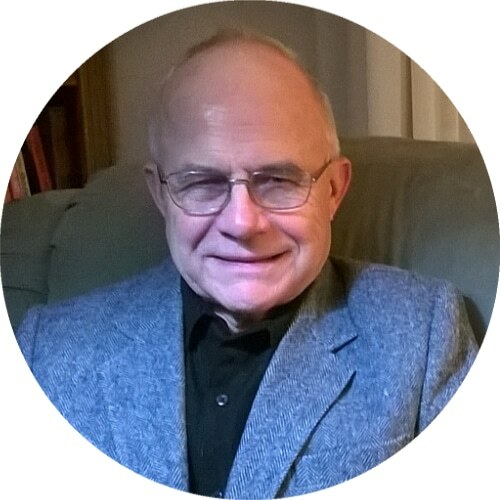 His books include Discovering Humor in the Bible: An Explorer’s Guide and Rhythms of the Inner Life: Yearning for Closeness with God. 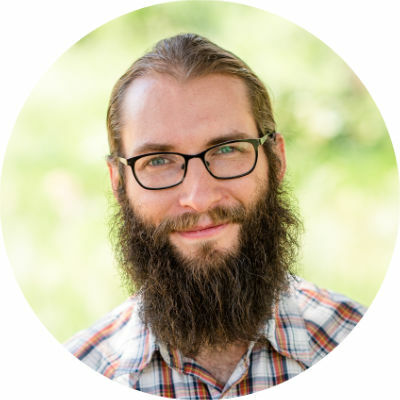 Nate Macy is a pastor at North Valley Friends Church, serving also in ministries of music and corporate worship. His albums include Making Space, Presence in the Mix and Psalms Project. Nate lives with his wife and son in Newberg, Oregon. 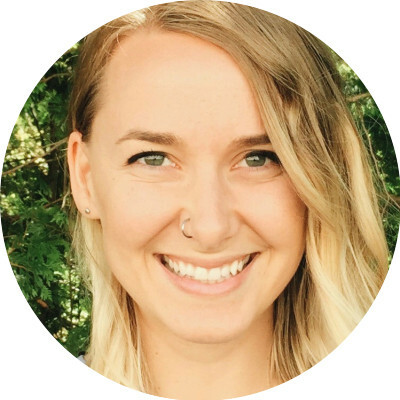 Kearsten McCoy is a ministry coordinator with the Office for Spiritual Life at George Fox University, where she helps students connect with small groups, pastoral mentoring, and discipleship and service opportunities. 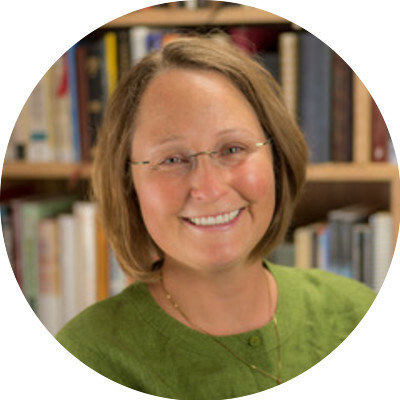 MaryKate Morse is professor of leadership and spiritual formation at Portland Seminary of George Fox University. She serves as lead mentor for the Doctor of Ministry in Leadership & Spiritual Formation program and is the author of A Guidebook to Prayer: 24 Ways to Walk with God. 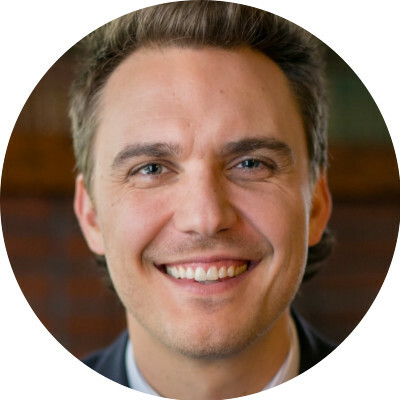 Brian Morykon is a singer/songwriter, worship leader, and Director of Communications at Renovaré. His desire is to see the beauty of the Lord and to help others see it. Brian and his wife, Joy, have three children and reside in Tampa, Florida. 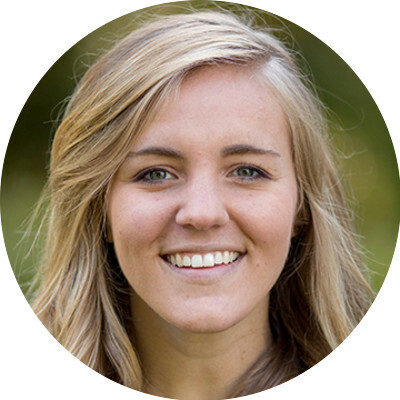 Brooke Nolte serves on the Communities team at Westside: A Jesus Church, connecting people with local justice initiatives and directing the Alpha Program. She works to empower folks to seek justice, create peace, and love the marginalized and oppressed in their local community. Kevin Palau is president of the Luis Palau Association, where he has served since 1985. Author of Unlikely: Setting Aside Our Differences to Live out the Gospel, he lives in Beaverton, Oregon, with his wife, Michelle, and their three children. Richella Parham is a member of the Renovaré Ministry Team and author of A Spiritual Formation Primer. She also blogs at ImpartingGrace.com, and she and her husband live in Durham, North Carolina. Paul J. Pastor and his wife Emily serve as Deacons of Spiritual Formation at Theophilus Church in Portland. His books include The Face of the Deep: Exploring the Mysterious Person of the Holy Spirit and The Listening Day: Meditations on the Way. 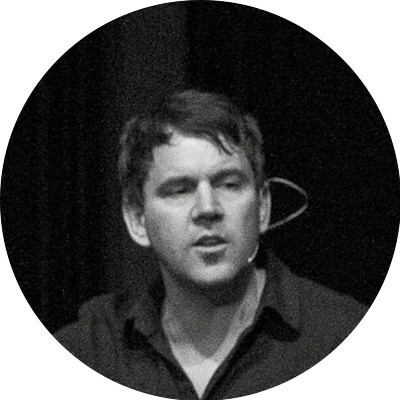 Richard Foster kicks off Sunday night with a talk entitled A Flaming Vision of a God-Saturated Life. Monday, Tuesday, and Wednesday are filled with life-giving talks, breakout sessions on spiritual disciplines and pastoral ministry, and time for prayer, reflection, and fellowship. Music by Brian Morykon. Afterward: Unpacking the Issues with Richard Foster and others. Music by Bill Jolliff—Celebrating those Old-Time Hymns. Afterward: Unpacking the Issues with Richard Foster and others. Music by Brian Morykon. Discussion following. Music by Nate Macy. Afterward: Unpacking the Issues with Richard Foster and others. 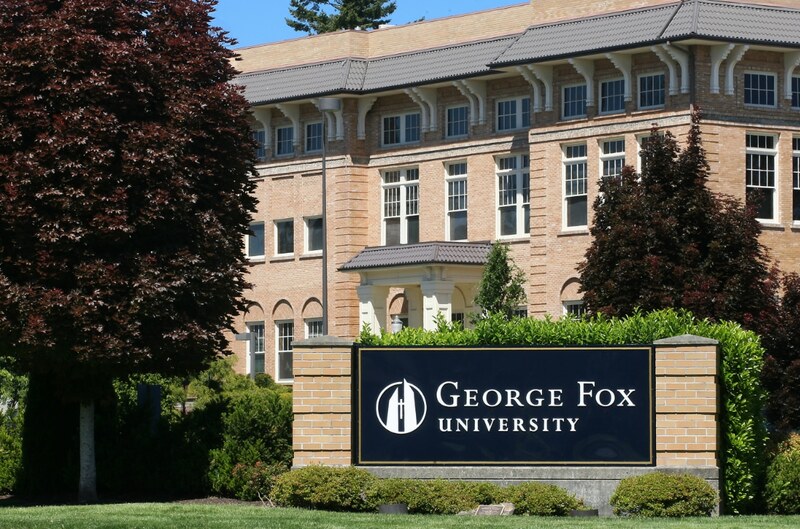 Conference and lodging is at the beautiful George Fox University campus in Newberg, Oregon. George Fox students, faculty, staff, and alumni may request a $100 scholarship. A $40 discount is available to other full-time students. Conference plus 3 nights, 7 meals, and refreshments. Conference plus 5 meals and refreshments. Can my spouse attend? Or stay in my room without attending? Yes, we would love for your spouse to come. If your spouse plans to attend, please submit a separate shared-room registration. If he or she plans to come without attending, there is an add-on option on the form for that. Will transportation be available to/from airport? Yes. If you need transportation between PDX and George Fox, a group van option will be available for $25 each way. After registering, you will receive an email in late May with a link to sign up for this van. I have another question about the conference.